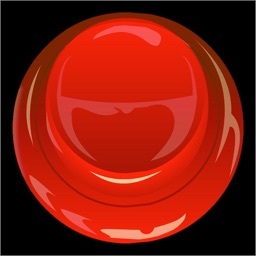 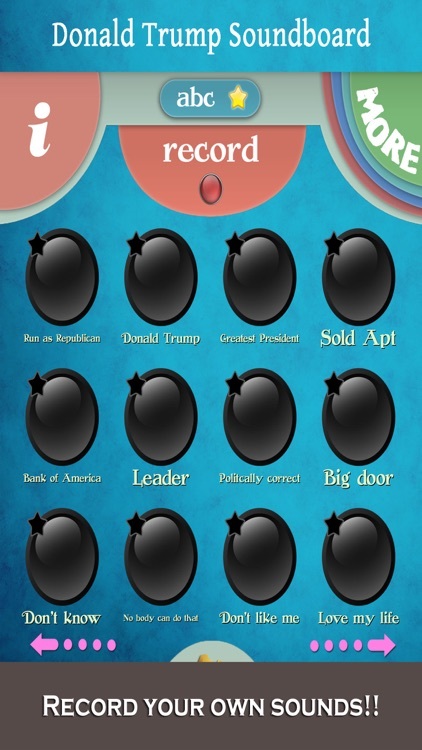 Welcome to this 1st version of the Sound Board with sound bites taken from Donald Trump announcing he is running for President of the United States! 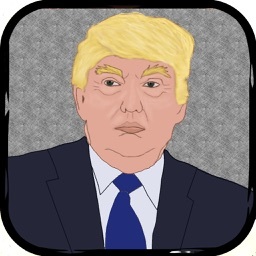 Whether you are Pro or Anti Donald Trump, this app is just a bit of fun where you can replay some of those famous sayings, or even play around a little to make up your own sentences. 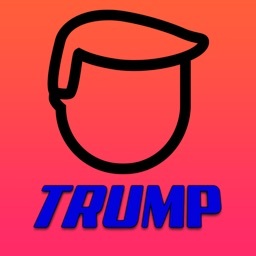 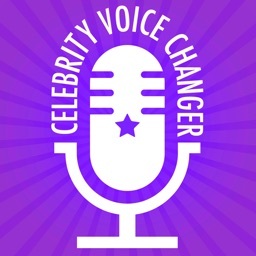 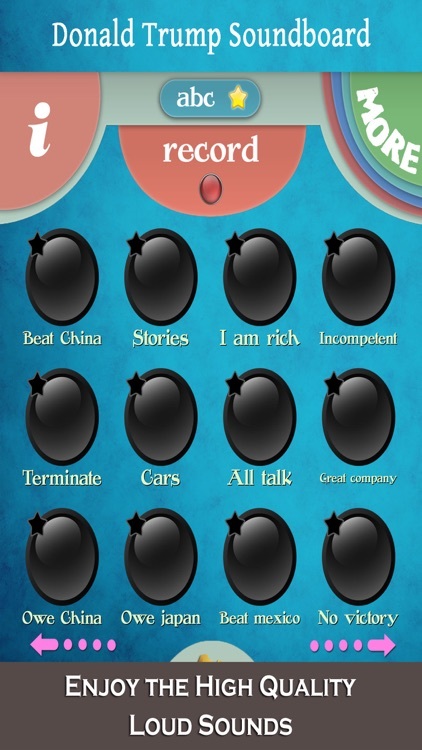 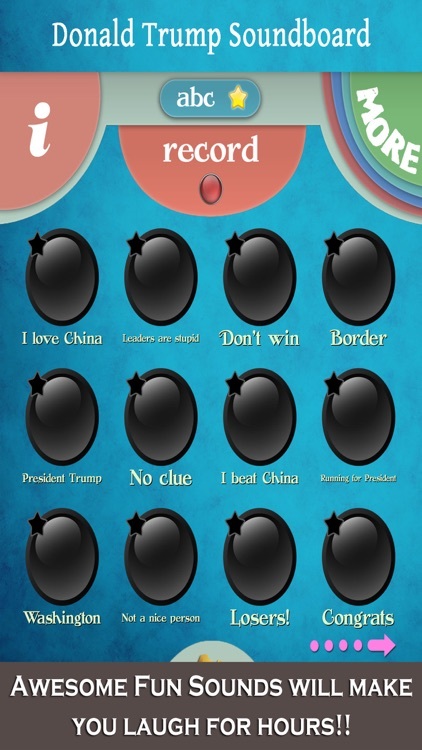 You can use this soundboard because you like Trump and would like him te become President or you can use it for trolling and pranking!! 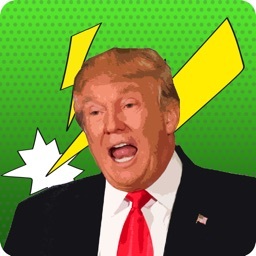 Politics or not! 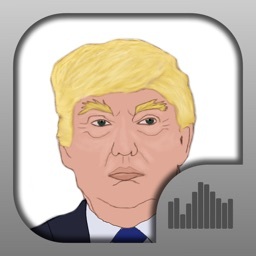 This app is just for entertainment. 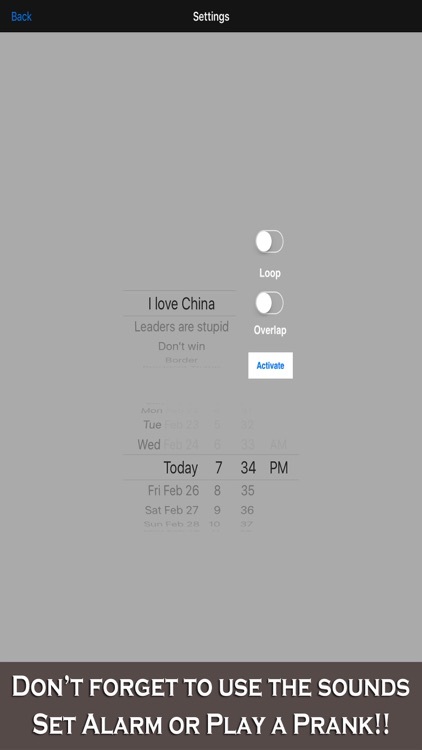 Check out the alarm feature!